We are a friendly construction company dedicated to providing high standard services to clients with high quality finish. 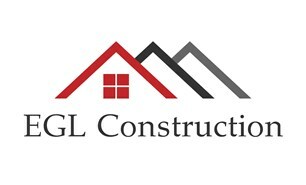 The people including myself leading the company have been in the construction industry for 20 plus years working our way up in the industry working in the new build and commercial sector and we decided to set up a company to deliver the high standards we have to the residential sector. The company is run by myself and a colleague, and we employ several trusted sub contractors whom we have worked with for a long time and we share the same outlook and pride in our work thus delivering a high standard of service and quality to our clients. We undertake all construction trades, and we specialise in refurbishments and new builds.